Your chance to win a luxurious overnight accommodation in a Grand Deluxe King room and High Tea experience at Grand Hyatt Melbourne for two people. At Grand Hyatt Melbourne a luxurious stay awaits you, in the heart of our dynamic city. Located prestigiously on Collins Street, surrounded by the city’s high fashion and fine dining. Many of Melbourne’s top tourist attractions are all within walking distance, including business, retail, sporting and theatre districts. 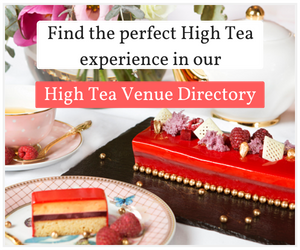 Indulge in an experience of High Tea in Style by Cristina Re with a selection of warm scones served with jams, cream and preserves, elegant finger sandwiches, decadent desserts and golden pastries presented on traditional tiered platters. It doesn’t stop there, explore extended buffet filled with exquisite signature tastes including sweet and savoury delights, where everything has a local connection. 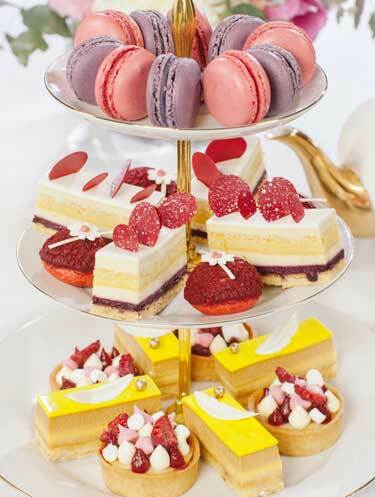 As well as treating yourself to delicate melt in your mouth macarons and artfully hand-crafted petit-fours. A luxurious overnight accommodation in a Grand Deluxe King room and High Tea experience at Grand Hyatt Melbourne for two. 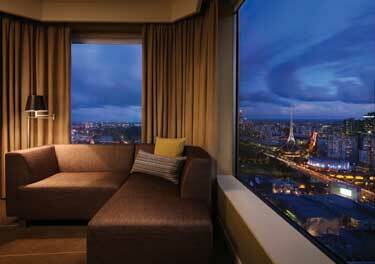 Question: How would you spend your weekend at Grand Hyatt Melbourne? The winner will be selected based on creativity as decided by High Tea Society. Competition ends 12th April 2019, 5pm AEST. 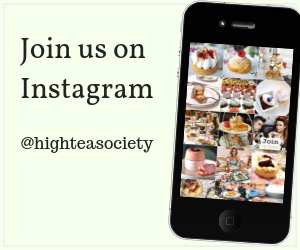 Winner will be announced on High Tea Society on the 14th of April 2019. Competition is open to Australian residents.